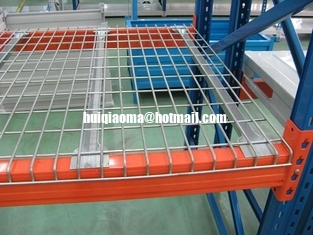 100 x 50 x 4mm or 5mm wire mesh decks designed and made to suit pallet racking systems. Ideal as an alternative to MDF wood allowing more light, airflow, breathing space for product, and water access for sprinkler systems with a reduction in dust accumulation over conventional timber shelves. Loading up to 750kgs per level. 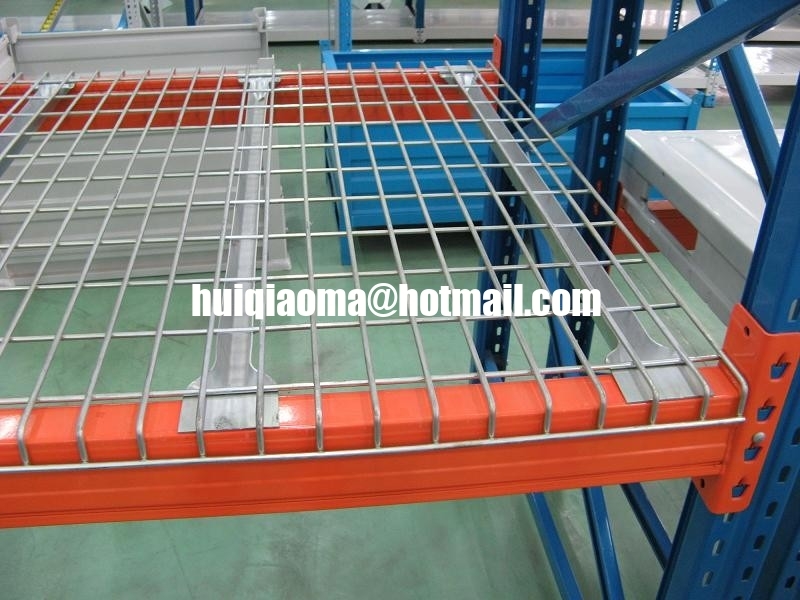 Adaptable for any existing system.